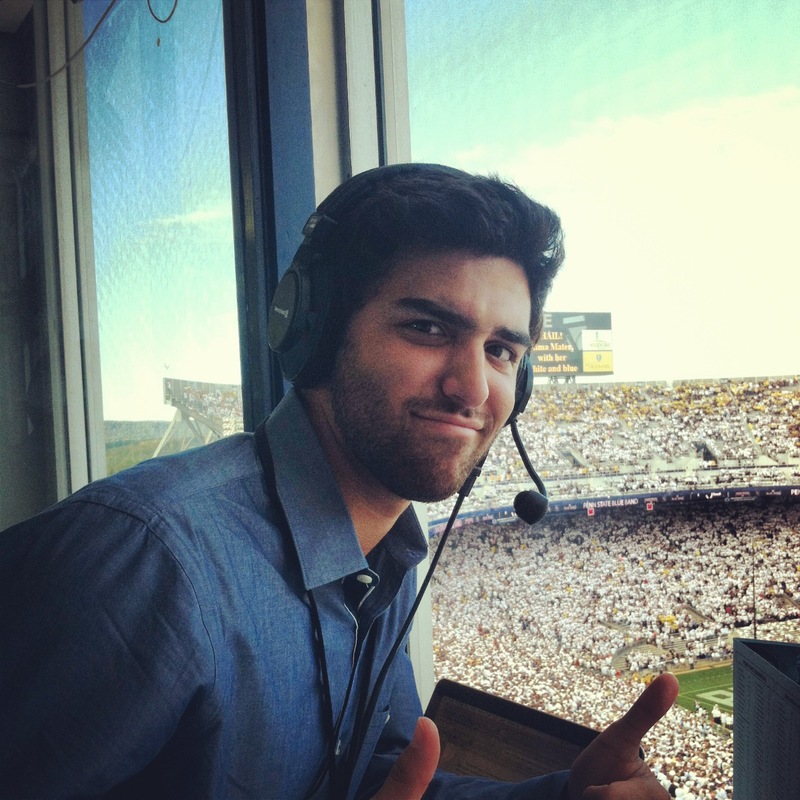 My name is Jack Tumen and I’m a Penn State student majoring in broadcast journalism. I do live radio play-by-play for Penn State Football and Men’s Basketball. I’m also a host on the daily 6 o’clock show, The Sports Blitz, on the Lion 90.7 FM. Sports are my passion and if you’re reading this, chances are they’re yours too. I encourage you to comment and share articles on Jacked Up Sports that you find interesting or amusing. Got questions or suggestions? Send them to jackedupsports1@gmail.com and follow me on Twitter @jackedupsports1… Enjoy the read!